PORTLAND-Nate Boyle pitched an eight strike-out five innings and Tanner Laberge got the save as Windham defeated the Deering Rams. In the top of the first, Windham wasted little time. Zach Conley drew a walk. Conley stole second and advanced on a passed ball. 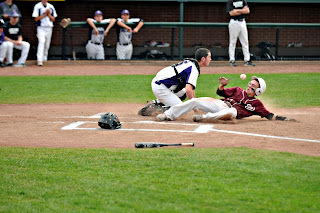 Spencer Hodge hit a ground ball to third baseman Dom Martin-Espisito. Instead of making the routine out at first, Martin-Espisito attempted to throw Conley out at the plate. Conley was safe and Hodge was aboard. 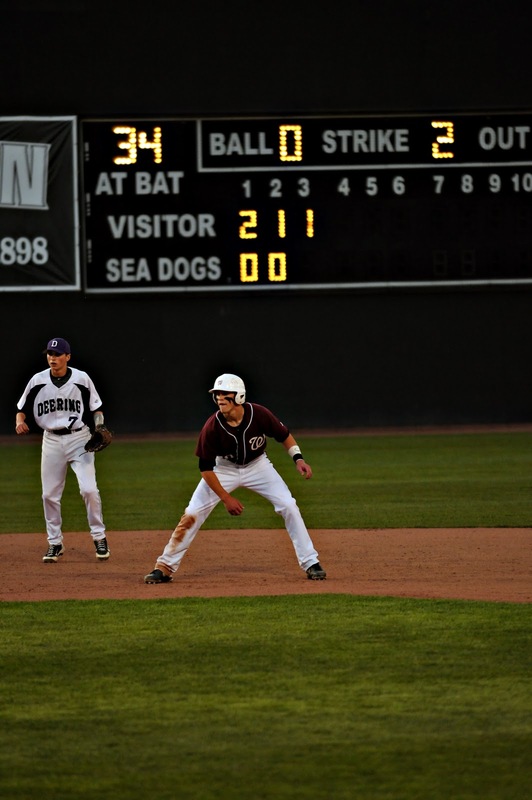 With two outs, Calvin Field drove a shot to center field that drove in Hodge. In the bottom frame, Nate Boyle faced four batters. He struck out the first two batters, hit a batter, then struck out the Ram’s number four batter to end the inning. The Eagles struck again in the top of the second. Ethan Petty drew a walk. Petty had a beautiful steal to put himself in scoring position. Zach Conley hit a single to put runners at the corners. 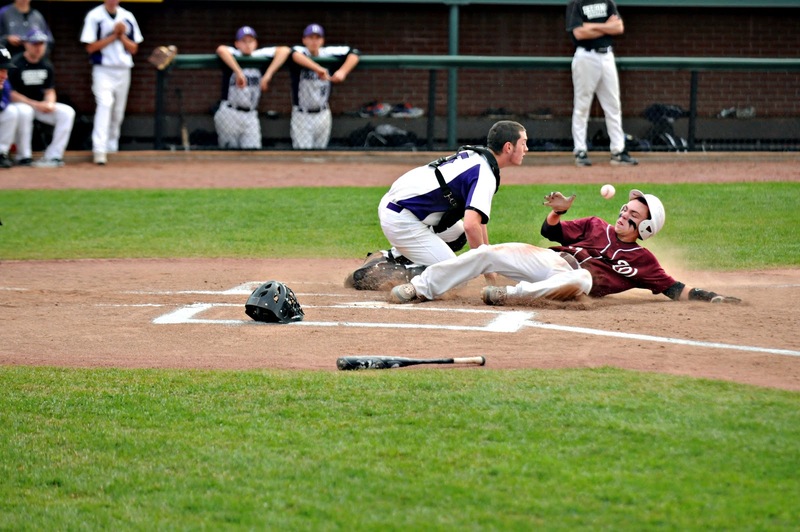 Deering Pitcher Nick Payne balked which allowed Petty to score and put Conley on second. Spencer Hodge grounded out to end the inning. In the third, Jack Herzig led off with a single and stole second. 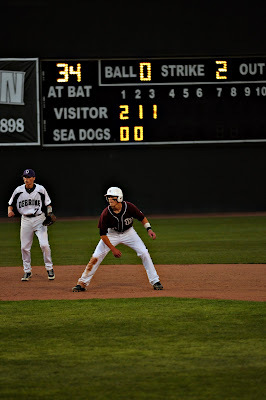 With one out, Calvin Field drove a double down the third base line to bring Herzig home. Unfortunately, for Windham, the Rams were tired of the Eagle’s scoring and held tight for the remainder of the game. Windham held tight as well and the game ended in the Eagles’ favor 4-0.